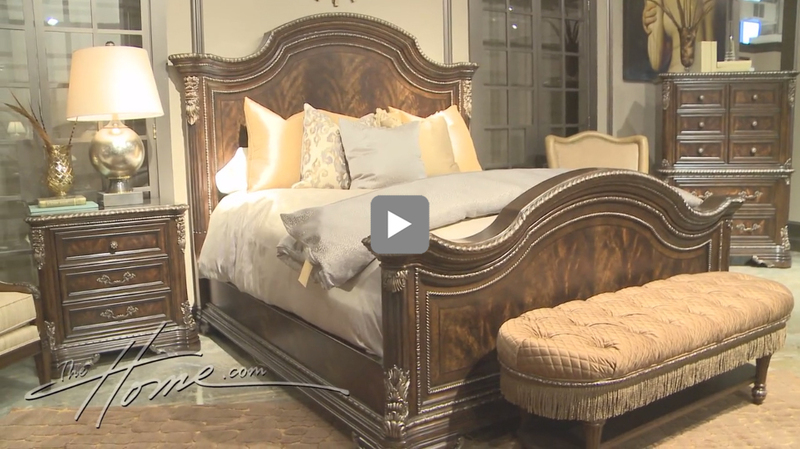 We spent the day at the Spring 2015 High Point Pre-Market and put together a video of new introductions that will be introduced at the High Point Market. Just like we love sneak peaks of new fashion trends on the runway, our Home Fashion Report serves as your inside ticket to the latest in home furnishings. Previous ArticleHappy Hour on a Budget – At Home!